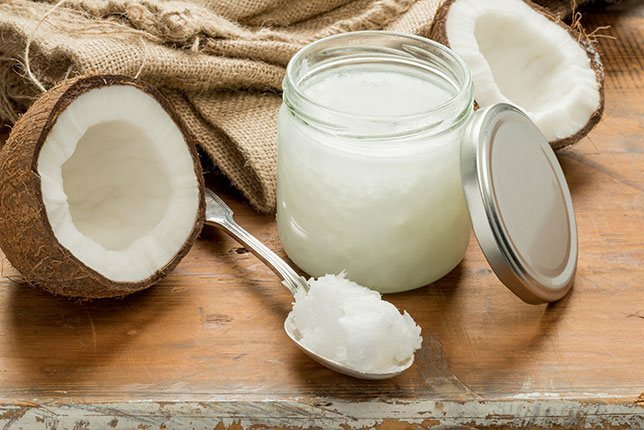 Here, we just want to give a few ideas about how you can use natural remedies, using products that you may have at home, to make your own lotions. This is one of the steps to permanently getting rid of tinea versicolor infection. Tinea versicolor (or pityriasis versicolor) is a fungal infection on the skin. 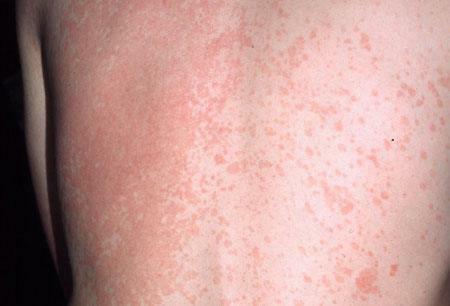 It is caused when the fungus called Malassezi, which normally lives benignly on your skin, starts to get out control. Adolescents and young adults are the most vulnerable, although older people may also struggle with it. You may be pre-disposed to an outbreak if your immune system is compromised in some way, or you have a hormonal imbalance. It can also happen if you have been taking large doses of antibiotics or corticosteroids. People with diabetes are also susceptible. If you add very warm and humid conditions, excessive sweating, or extreme oiliness of the skin, then you are very likely to develop a fungal infection. 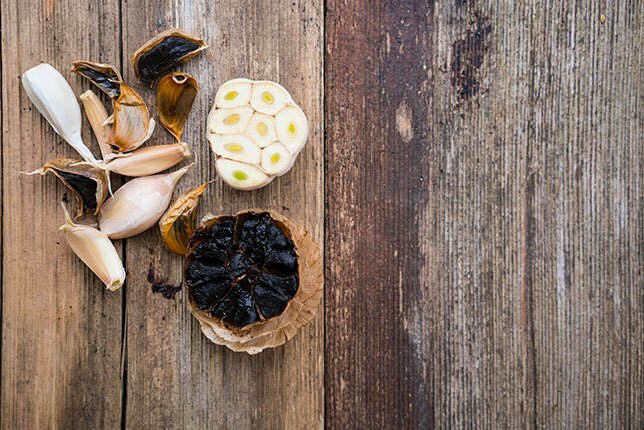 The fungus stops the melanin in the affected parts of your skin from working properly. This causes a change in the skin color. If you are dark-skinned, the patches will look lighter than the surrounding skin. If you’re light-skinned, the patches may seem darker. They range from white through pink and tan to brown. It’s important to note that the skin itself is not damaged. Once you get rid of the fungus infection, the skin will recover its color. There may be no other symptoms, except discolored patches – usually on the chest, back and neck, or where there are folds in the skin, like the inside of elbows. If left untreated, skin can become itchy and flaky – and of course you can then get a secondary infection from scratching it. 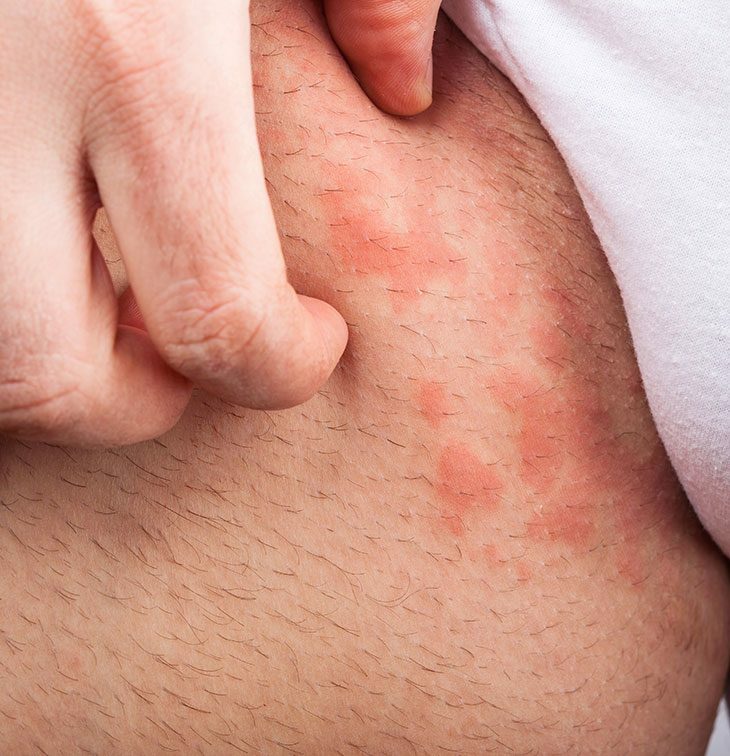 Tinea versicolor is not contagious for other people, but it can spread across your own body quite quickly. Wearing cool, loose-fitting clothing and quickly changing out of sweaty shoes and shirts will help. Laundering all your clothes, bedding and towels with hot water will kill off the fungus. Using good skin care products can help with very oily skin. It’s also important to stay out of the sun, as heat from the sun can make the condition worse. The quickest way to deal with a tinea versicolor outbreak is to use a topical cream or lotion. You can use natural remedies or medical treatments. Typical over-the-counter lotions or shampoos include "zoles" like clotrimazole (Lotrimin AF, Mycelex) and miconazole (Monistat, M-Zole). Many people will use a product with selenium sulfide (eg Selsun Blue shampoo) or terbinafine (Lamisil). Your doctor may give you a prescription for more potent creams and pills to treat tinea versicolor. Examples are fluconazole (Diflucan), itraconazole (Onmel, Sporanox) and ketoconazole. The problem with these treatments is that they come with strong health warnings. For example, fluconazole taken orally can lead to liver failure, severe skin rashes and irregular heart rhythm. It also has negative side effects if taken with other drugs. For example, if you are a diabetic you are at quite high risk for fungal infections. But the drugs for diabetes can have a bad inter-reaction with fluconazole. Selenium sulfide may cause severe allergic reaction, requiring emergency treatment. These products also usually come with a caution against using them if you are pregnant or for small children. You may need to use one of these products in the case of an acute outbreak of tinea versicolor. If so, please read and follow the directions carefully. For long term treatment, it might be advisable to use a less potent, more natural treatment. We’ve given some recipes and directions for these below. 2. Apply the lotion to the affected areas and work into a lather with water. 6. Do not use if your skin is broken. 7. Avoid contact with eyes – wash out with a lot of cool water. 9. 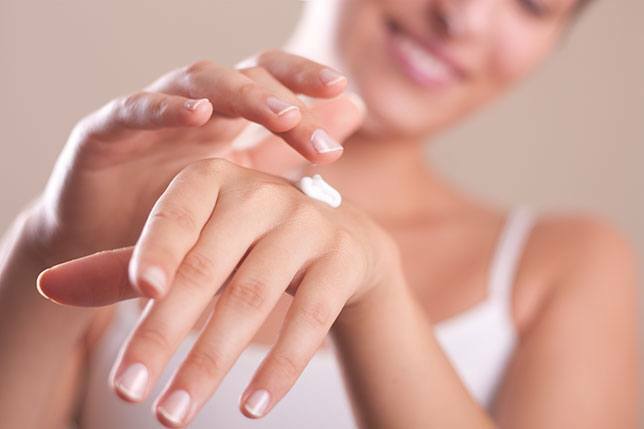 Wash your hands carefully after use, being especially careful to remove all lotion from under your nails. 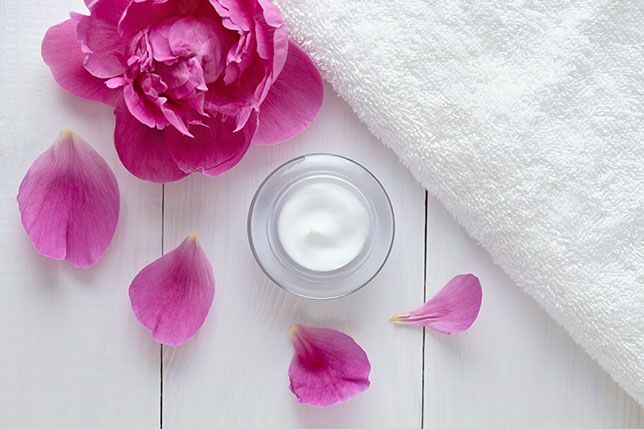 While medicated lotions may be effective, they can be quite toxic, and can’t be used in the long-term to prevent recurrence. This is where home remedies and the natural treatment of fungal infections come in. 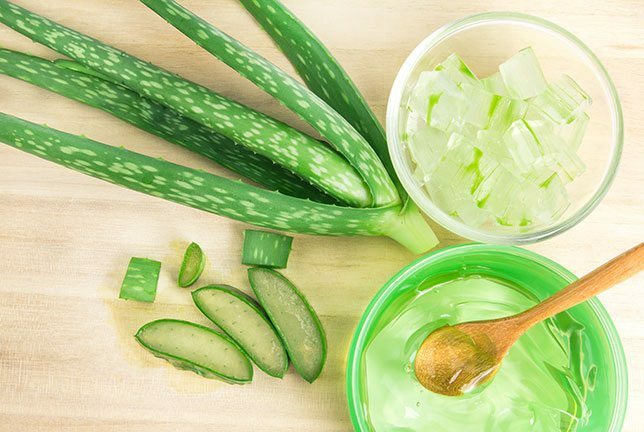 Aloe vera: antifungal and anti-inflammatory. Will also aid healing of the skin. There are many natural treatments for tinea versicolor, and it’s hard to say which is the best natural treatment. However, here are some recipes using coconut oil as the base and adding essential oils. Apply plain yogurt to the affected skin. Repeat once daily for a few weeks. Apply garlic or garlic juice on the affected areas. #2: Change sweaty clothes quickly. This article has been about tips #6, #7 and #10. At the end of the day, it’s the long-term changes you make – the 10 we have listed above, plus steps to boost your immune system - that will ensure that you permanently get rid of tinea versicolor. I hope that you will try some of the recipes and that you will let me know if they have helped you.